Size, shmize. 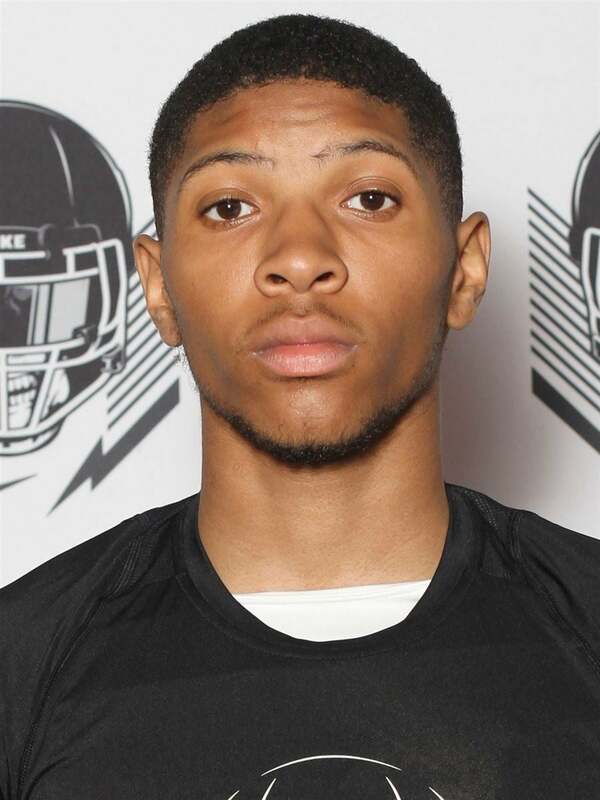 Daequan Hardy may not be big enough to make a true impact at Penn State just yet, but if he's given time in the weight room to bulk up and speed up, the Nittany Lions could be looking at a truly dynamic playmaker when all is said and done. Hardy is the kind of player that is often the most divisive among college football fans. On the surface, the tape screams future star. But the size and the profile suggest someone who was simply built to dominate high school football and nothing more. What everyone can agree on, however, is that Hardy is a straight-up baller. With ample scholarship space available, taking a chance on a player as athletic as Hardy and betting on themselves to be able to get him to proper playing weight makes sense for Penn State. It's hard to see a scenario in which a player with Hardy's athleticism and football IQ isn't able to make an impact on special teams at the very least. As mentioned, Hardy is rather small at this point in time. Penn State has some good cornerback depth, so there is no rush to get him on the field. Instead, he can spend the first two years of his college career putting on weight, learning how to carry that weight on the field, and studying the schemes. Such a path should allow him to burst onto the scene as a redshirt sophomore or junior. Welcome to Penn State, Daequan.